The Mobile Workforce Management technology company founded by Leeds entrepreneur Martin Port beat off stiff competition from other mobile technology innovators to take the prize. 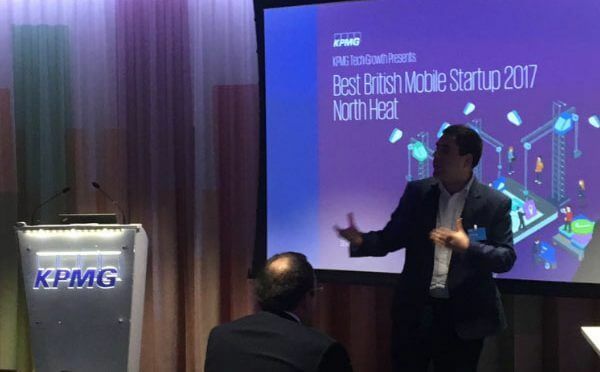 He will now join three other winners from around the UK, pitching to judges and investors at the grand final, held at 4YFN (4 Years from Now) at Mobile World Congress, the world’s largest annual mobile industry gathering. One winner will be crowned « Best British Mobile Startup 2017 ». The competition was organised by the Tech Growth division of professional services firm KPMG in conjunction with UKTI (UK Trade & Investment). 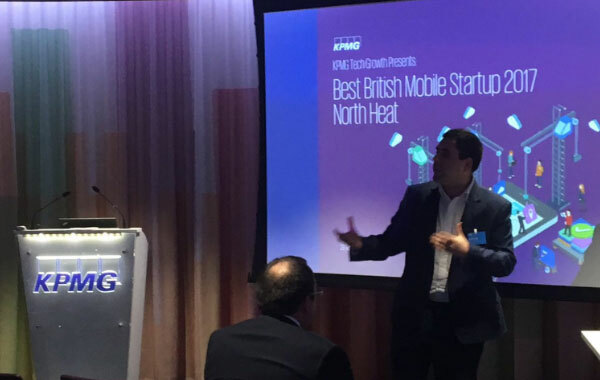 The aim of the competition is to showcase the very best that the UK has to offer in terms of mobile start-ups and their ground-breaking developments. Founded in 2013, BigChange has developed an innovative Mobile Workforce Management platform that allows companies of all sizes to plan, manage, schedule and track their mobile workforce. The company has shown impressive performance, with 100% YOY growth in the last financial year with sales approaching £4m. The company now has in excess of 10,000 subscribers spread across the UK, France, Spain, Scandinavia and Australia. BigChange’s technology has caught the attention of companies large and small who are looking to boost productivity and profitability. The winner of The Apprentice 2015 Joseph Valente (who owns his Impra-Gas Heating and Plumbing business 50/50 with Lord Sugar) runs his entire business on the platform and has been able to offer customers innovative new services such as their own Mobile App that allows customers to book boiler installations and service breakdowns in an instant.